We’re excited to announce a new series of community events called Connect. Connect is a monthly event that will help our community address the state of their digital presence, plus look towards the future of the web industry. Over the next six months Connect will run the theme ‘Standing Out in a Sea of Digital’. We’re bringing together a network of industry experts and other small business owners where the handpicked speakers will challenge ideas and drive thought leadership at every event. 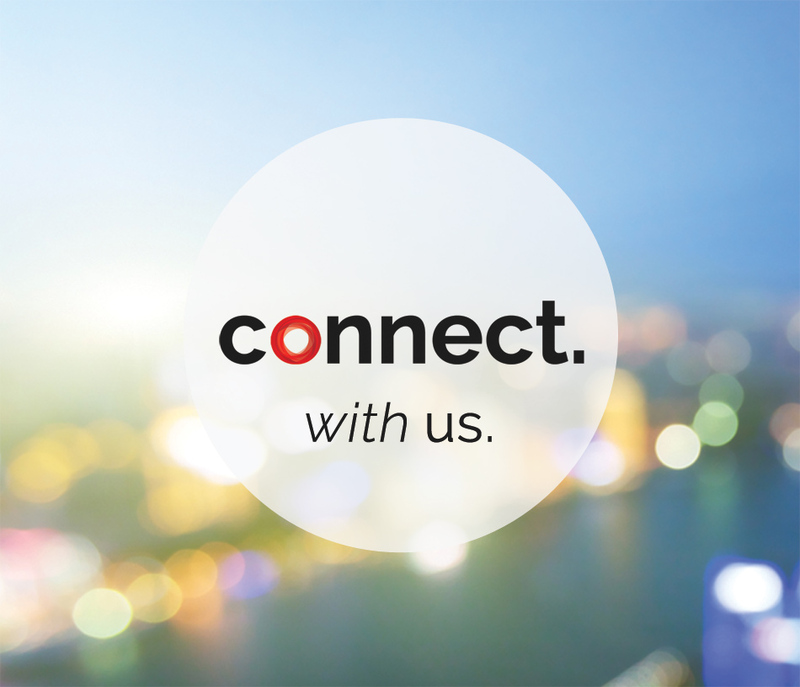 Connect presents an opportunity to build a community that involves our customers and partners, the purpose of the community is to connect businesses so that we can learn and grow together. Connect goes beyond your DIY and how-to’s; Connect is about challenging ideas and providing thought leadership. Crucial is presenting you with a unique opportunity to engage with the Australian small business community, network with industry experts and other small business owners. Connect with other members of the community, ask questions and view photos from the events. Join in the discussion today! Online Strategist and ex-Google guy Jasper Vallance joins up with Mez Homayunfard, Co-Founder of Online Marketing Gurus, to speak at the inaugural Connect event on October 23. For more information please visit the EventBrite page.